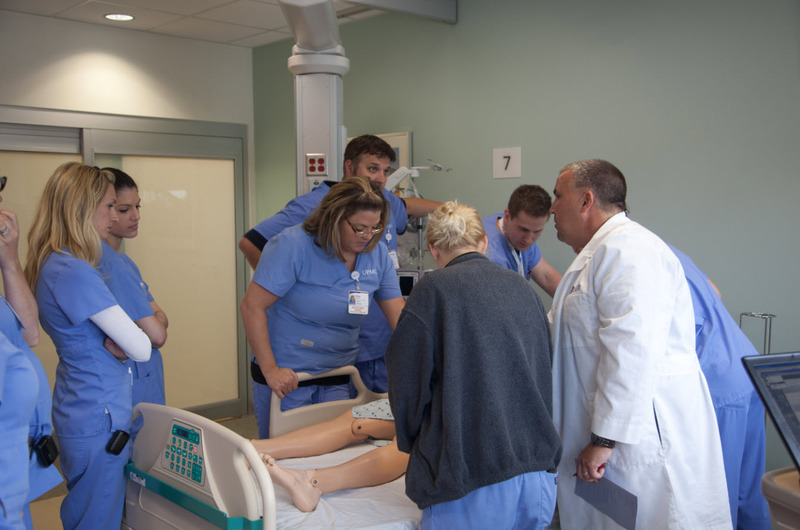 On Friday June 1st 2012, staff from the Peter M. Winter Institute for Simulation, Education and Research (WISER) introduced employees at UPMC East to the facility's first ever patient, SimMan. On this day, multiple First Five Minutes sessions were Department Patients, and additional First 5 Minute Sessions will continue prior to grand opening. WISER is pleased to enhance and improve patient care at this facility and to all of the UPMC Health System.held on various units to prepare staff for the treatment of patients that have had medical emergencies. Sessions were facilitated by WISER's Director of Operations, Tom Dongilli. All of this occurred while the finishing touches were being performed on UPMC's newest state of the art hospital which includes a WISER Satellite Simulation Center. 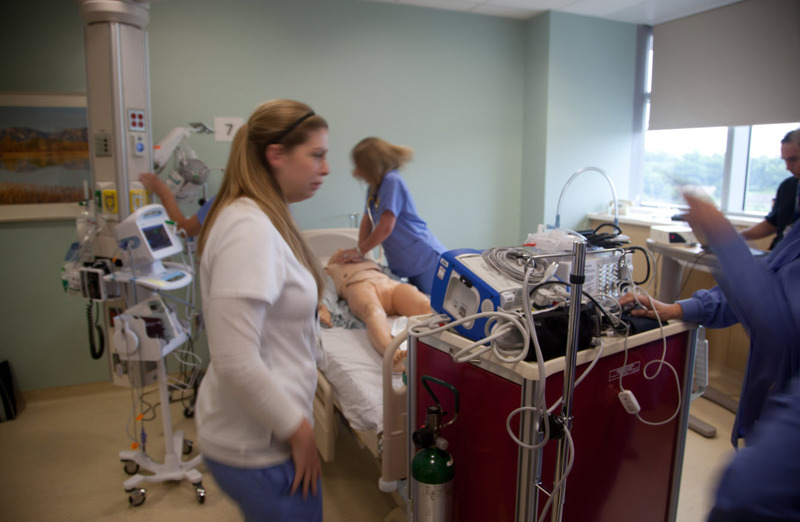 The center will allow innovative, state of the art simulation-based education in patient safety and quality efforts. The hospital is currently scheduled for a July grand opening. UPMC East will offer world-class cardiology, orthopedics, neurosurgery and emergency medical services.